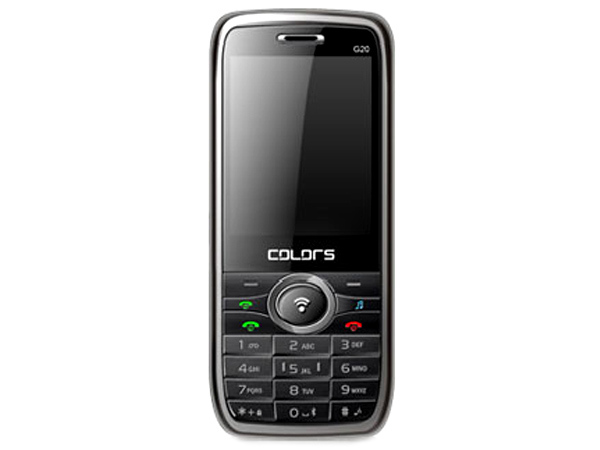 Get information on all the cell phones, including the prices in India, produced by Colors-Mobile. Colors Mobile is the brain child of the company Colors TeleTech Pvt. Ltd. Colors TeleTech Pvt. Ltd itself is a part of the Lucky Group, which is a group involved in a lot of different things like wholesale outlets, trading and some other industries. The company has its headquarters in New Delhi. If you are looking to learn more about the company and want to know a little bit about their mobile phones then this is the place where you will find this information. 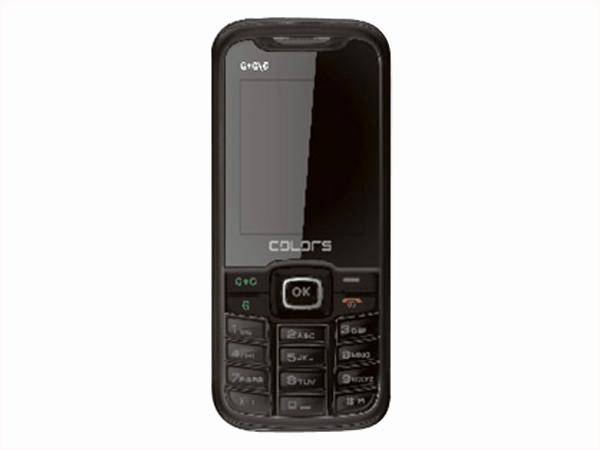 Colors G205i is a stylishly designed dual sim phone packed with multimedia features and applications. Read on for the latest reviews, features, specifications and the price in India for this mobile phone. 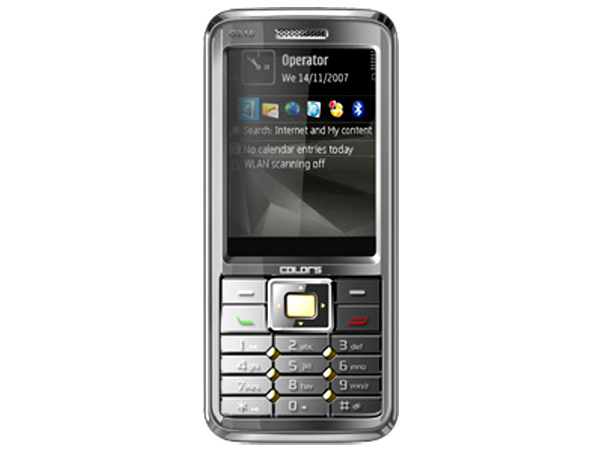 Colors CG111 is a smartly designed dual sim multimedia phone. Read on to know about the latest reviews, features, specifications and the price in India for this mobile phone. 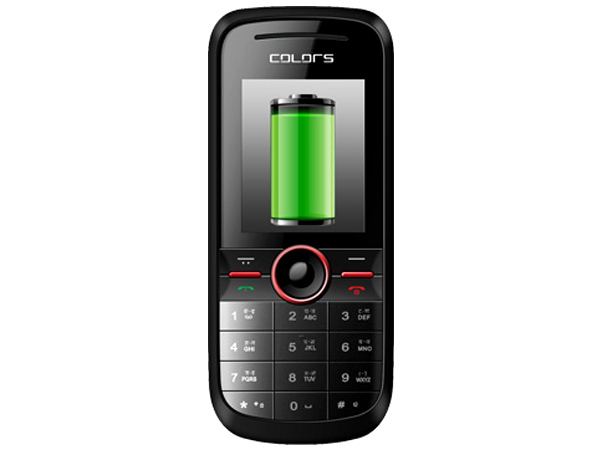 Colors CG500 is a smartly designed dual sim multimedia phone. Read the review to know more about the latest features, specifications and the price in India for this mobile phone. 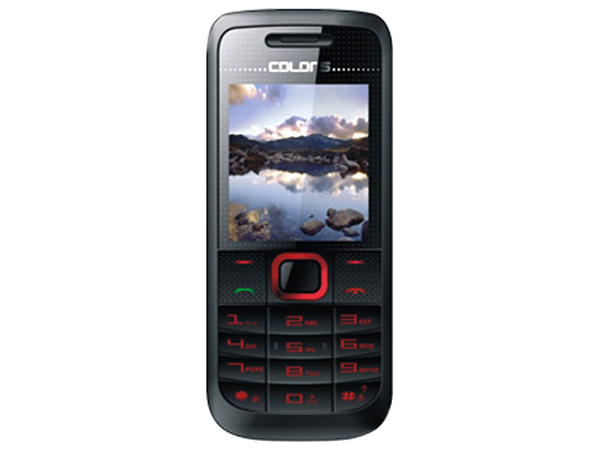 Colors G20 is a dual sim phone packed with latest multimedia features and applications offered at an affordable price. Read further for the latest reviews, features, specifications, and the price in India of this mobile phone. 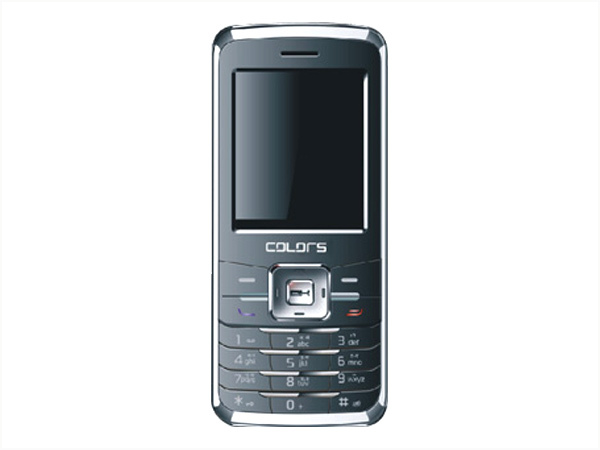 Colors G-211 is a smartly designed dual sim basic feature phone offered at a lowest price. Read the review to know more about the latest features, specifications and the price in India for this mobile phone. 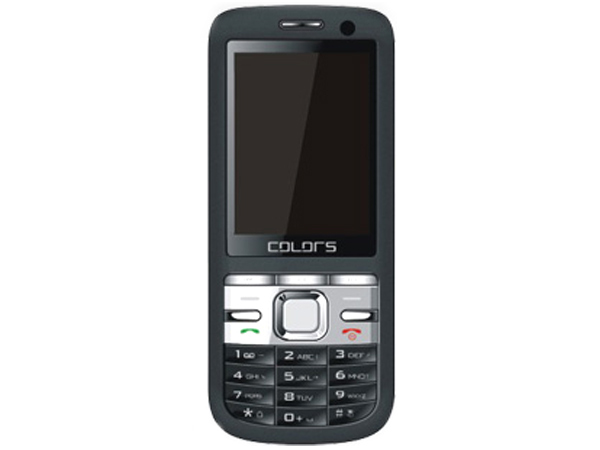 Colors G-333 is a smartly designed dual sim basic feature phone offered at a budget-price. Dig in further to read the review of this mobile phone and know about the latest features, specifications and also its price in India. 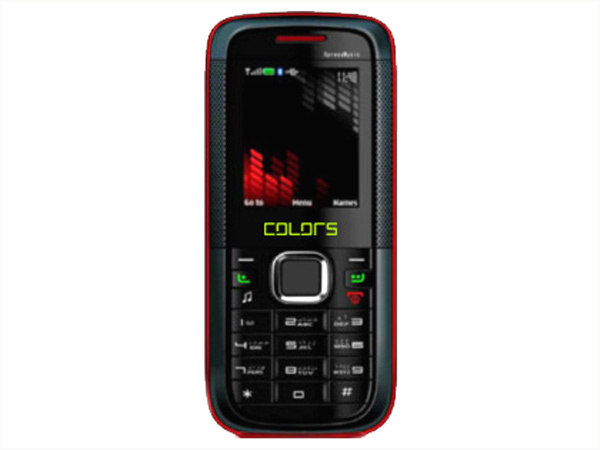 Colors G20+ is a stylish budget-priced dual sim multimedia phone. Dig in further to read the review of this mobile phone and know about the latest features, specifications and also its price in India. 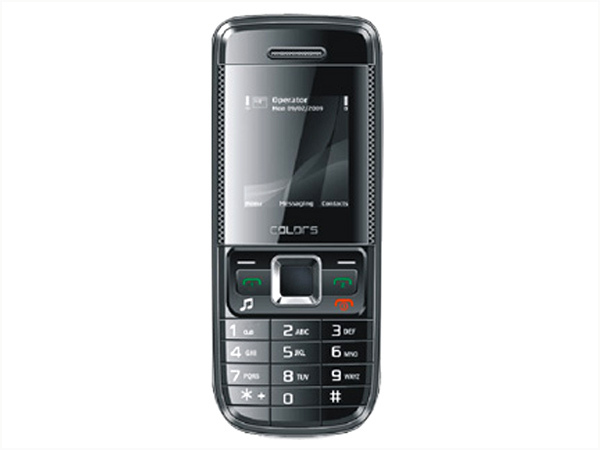 Colors G200 is a smartly designed basic feature dual sim phone. Read the review to know more about the latest features, specifications and the price in India for this mobile phone. 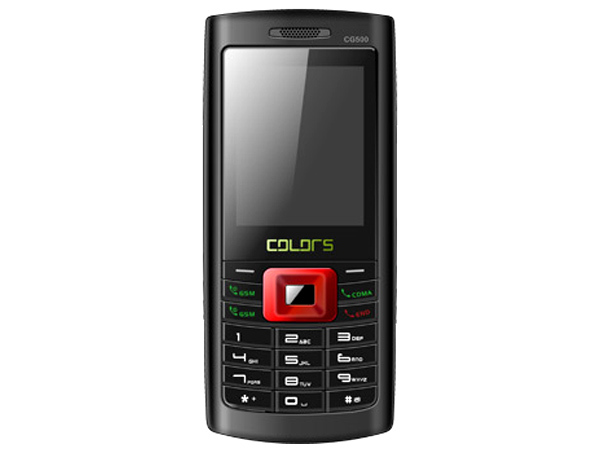 Colors G222 is a stylishly designed low-price dual sim phone that comes with basic multimedia features and applications. Read on for the latest reviews, features, specifications and the price in India for this mobile phone.